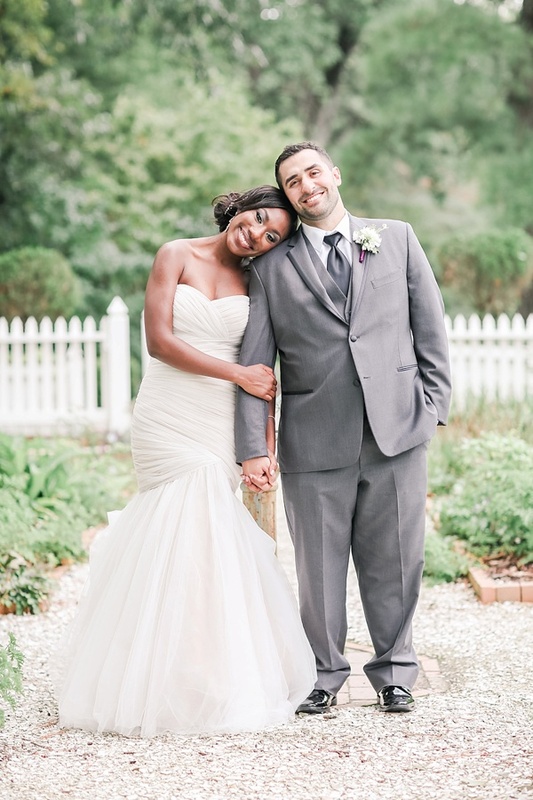 With this unfortunate hurricane season our world has had, it's also been quite a year for quick-thinking engaged couples and families all over the country. 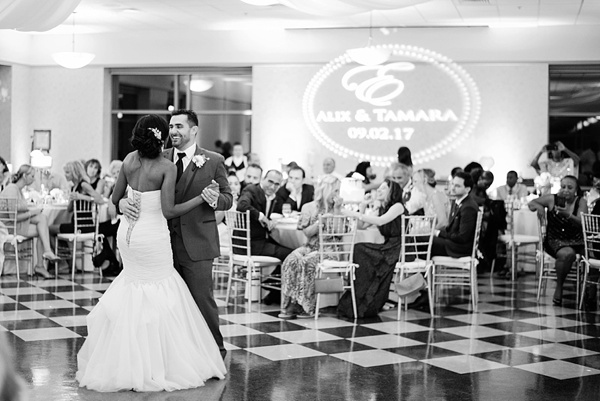 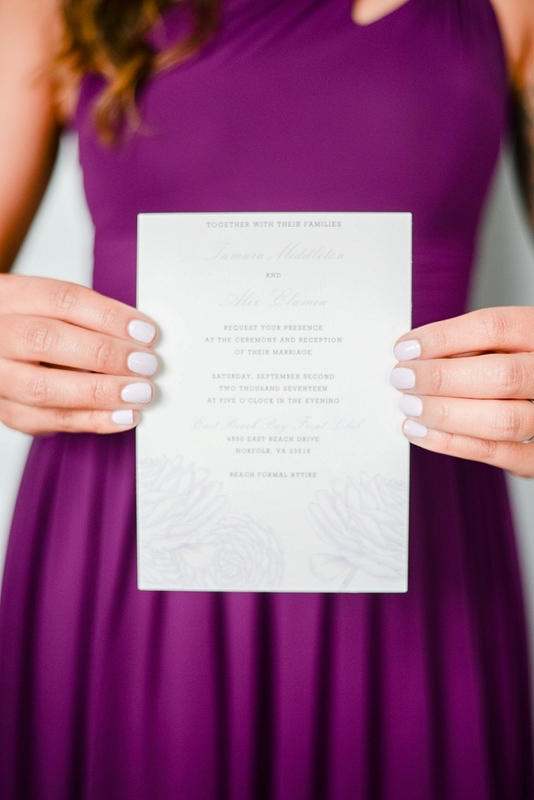 Living in Atlanta where Hurricane Irma was projected to cause some travel difficulties, Tamara and Alix made some last minute changes for their Norfolk wedding with the help of one fabulous mother of the bride. 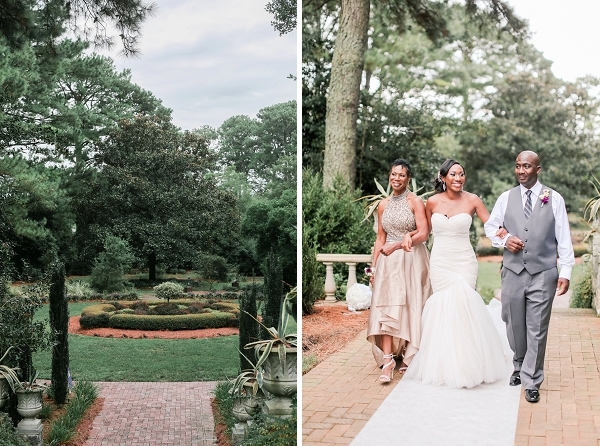 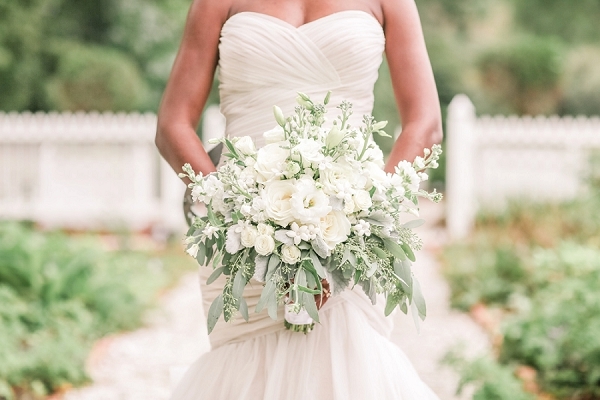 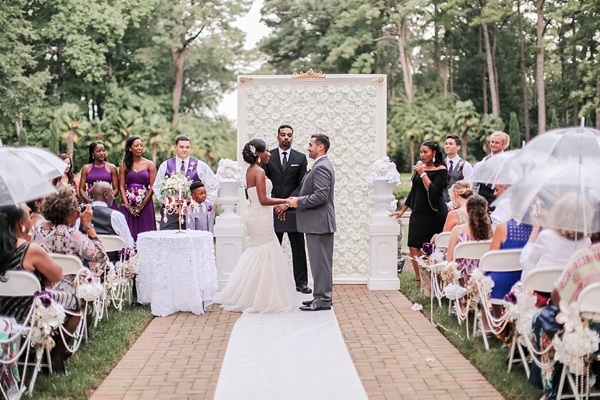 Surprisingly Norfolk Botanical Garden was still available for their wedding date, and they swooped in to transform their former beach wedding into a memorable garden day of elegance and joy. 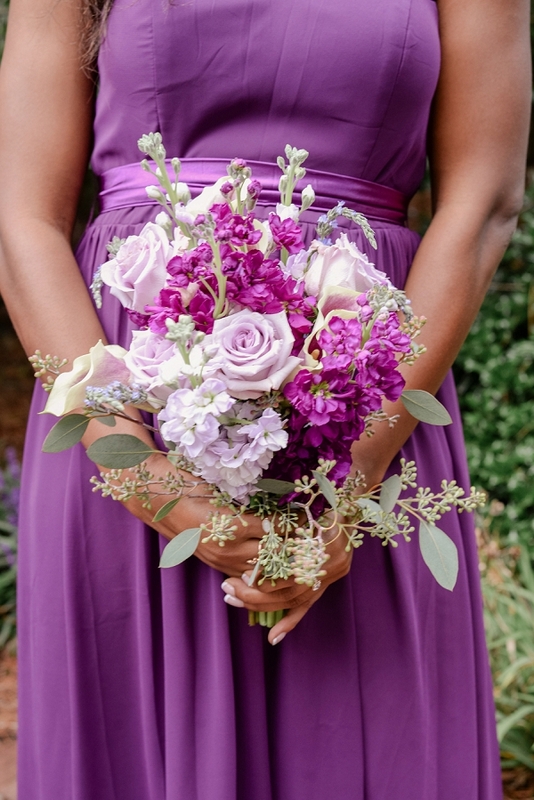 The day started off with a fun bridesmaids' "first look" and then carried out other beautiful traditions like a talented opera singer personalizing their ceremony and the couple jumping the broom to celebrate the beginning of their new marriage. 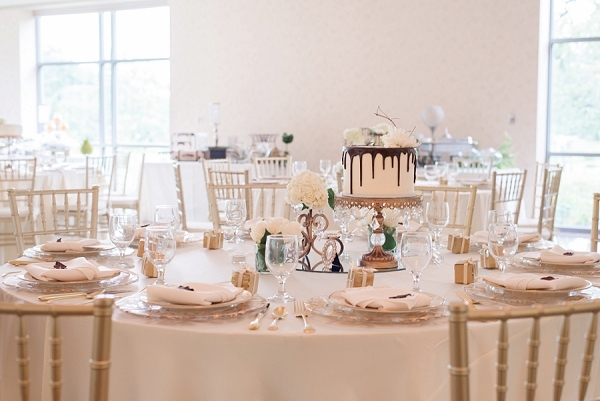 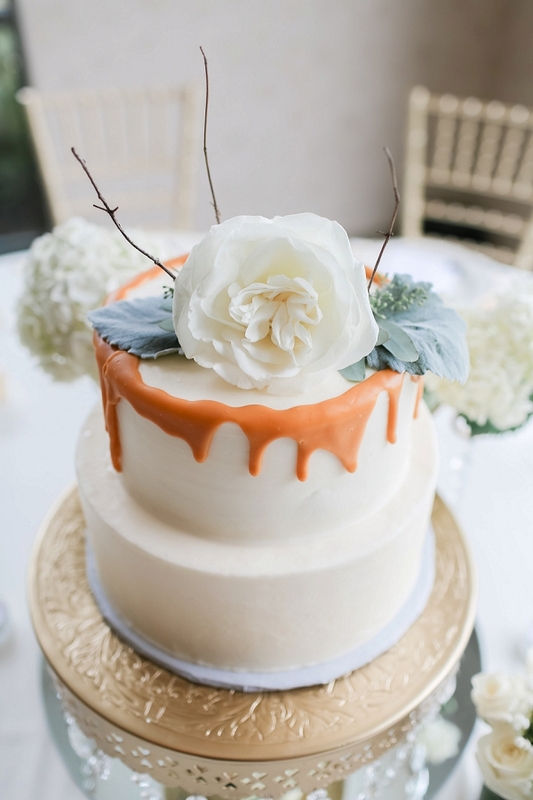 When it came to the reception, Tamara and Alix were all about desserts! 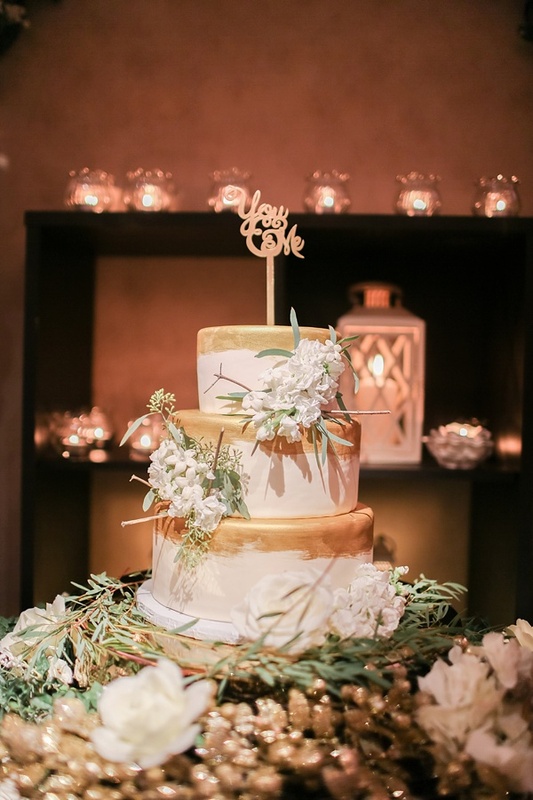 With gorgeously unique cakes as the centerpieces for each table, their purple, gold, and white wedding set the tone for sweet bliss ahead. 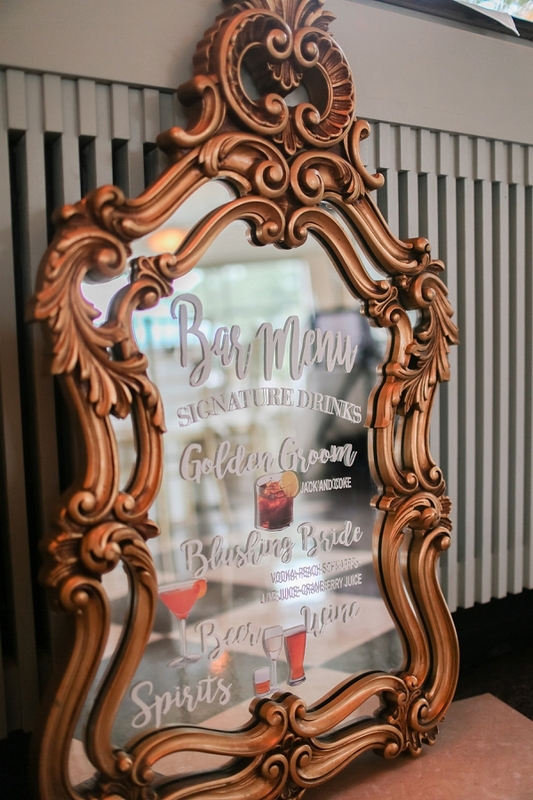 Captured by Samantha Searles Photography, other details that caught our eye were the beautiful gold-leafed plates to the calligraphed vintage mirror with a list of signature drinks for the night. 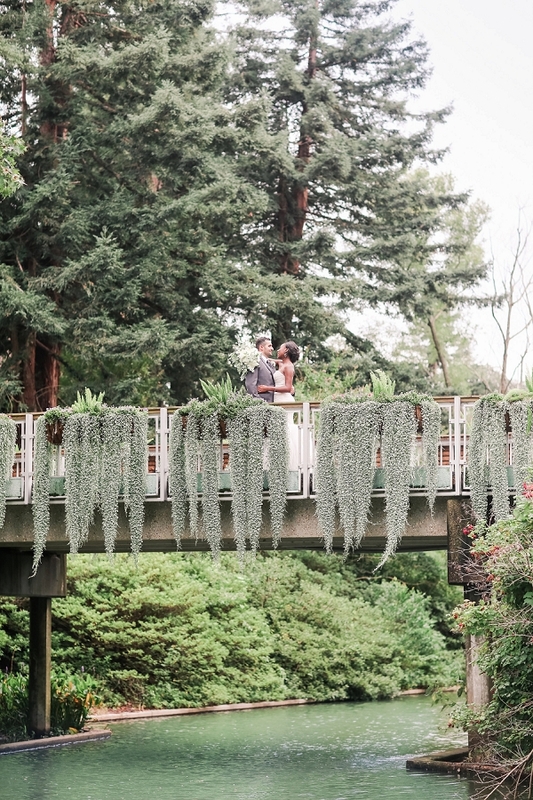 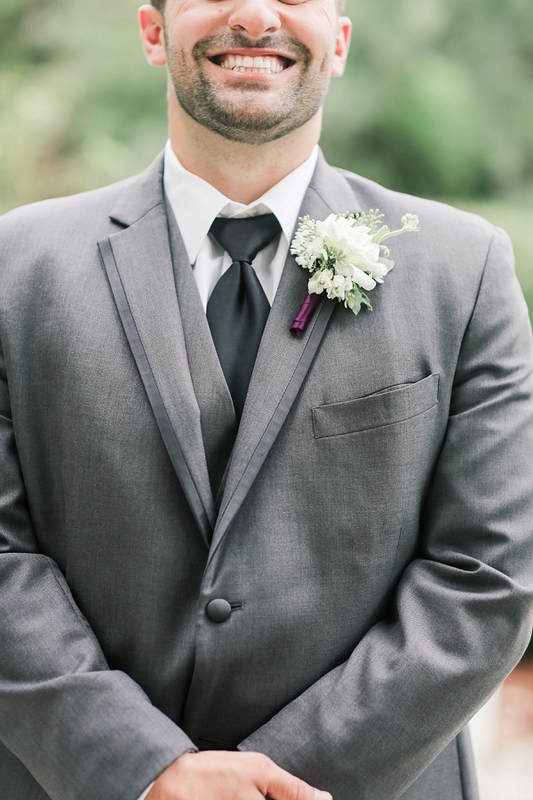 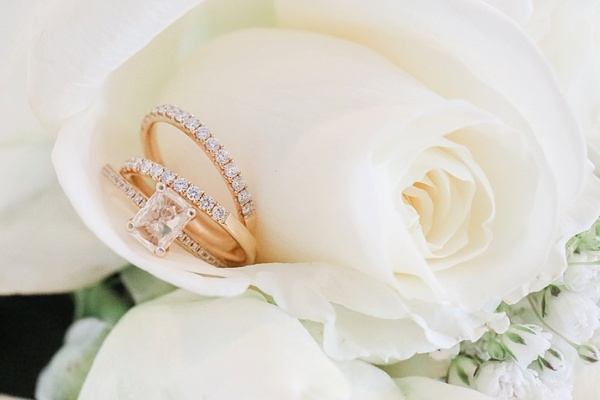 No matter the venue, Tamara and Alix's wedding only proves that rearranged weddings can still be gorgeous and reminds us that love always beats weather any day!